For the last few weeks we’ve been talking about the making the daily reading of the Bible a foundational part of building our relationship with God. Last week we talked about two traps that we need to avoid before we start doing those. I said that since this is a relationship, there is no “right way” or “easy way” to do it. It’s going to be different and special for each of us as God meets us in unique ways – but it’s going to take work and practice and we will be blessed if we learn some methods from others about how to build this relationship. Then we can take those methods and adapt them to our own needs. Today we are going to talk about one way of connecting with God, which is my way. I call it “Spiritual Journaling using Scripture as your Guide.” (It’s not a very catchy title, but it is accurate!) It isn’t unique or remarkable in any way since people have been doing it for generations, but it’s the way I’ve been doing it for a while now. It’s certainly not the only way to meet God, but it is something that has been working for me and I believe can work for others. Again, if you don’t know where to start, then feel free to copy what I do. But I also encourage you to learn from it, adapt it, and make it yours. Are you ready? Let me start with an overview of what it’s all about, and then we can get into the specifics. Some people do this every night and give a breakdown of their days events. Others make a journal of special events, like their pregnancy or a special trip or vacation. What I’m talking about is similar, but different. It’s not a journal, it’s a “Spiritual Journal.” In other words, it’s not merely a “daily record” of the events of your life, but a record of what is going on inside your soul. In this journal you are not talking to your diary, yourself, or even to your future self, but instead you are writing down your conversations with God. It’s not a “prayer journal” either. A prayer journal works a lot like a letter you write to God where you start with a little reflection of how you feel, then write a prayer, and keep track of the answers that you receive. Those are great, but what I’m going to describe is different than that. Each word that you write is part of a prayer, but it’s not a one way note. It’s a conversation between you and God, focusing on what is going on in your heart and in your life and then interacting with God as He talks to you using scripture. That’s why I call it “Spiritual Journaling using Scripture as your Guide”. This isn’t a free-flowing, off the top of your head, whatever you feel like saying, prayer – it’s a conversation. That’s the most important thing to remember, and the most powerful part of this method to me – that it’s not a one way talk, like so many of our prayers, but a conversation with God. I will explain more about what that means later, but first, I want to get intensely practical and talk about what you need in order to do this. I don’t wake up in the morning and run straight to my desk, it just doesn’t work with my family. So I wake up, have breakfast the family and tea with my wife, and then I toddle downstairs to start my day. The first thing I do when I get there is set my keyboard aside, stick on my isolation headphones, turn on some classical music or jazz, and then get my journal and my Bible. You need to figure out where and when works for you. Second, you need a pencil or a pen that flows well and a highlighter. I always, always write in pencil. 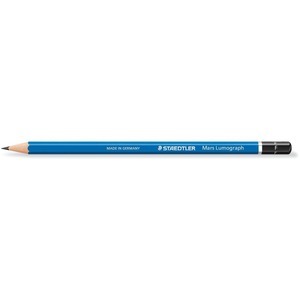 I have a special pencil I use, which is an “F”, not an “HB”, and I manually sharpen it with a special sharpener. That allows me to write smaller and clearer than with a pen, make scratch notes in my bible (and erase them if I make a mistake). I find a pencil works better for me, but if you are a pen person, then go ahead. My encouragement is to be consistent with it, keep the same one, find one that flows and doesn’t distract you. The third thing you’ll need is what they call a “Composition Book”, commonly used by writers and students to take notes. You’ve seen these everywhere. They have a marbled cover with a blank label on the front. You can get them for only a dollar from the dollar store, but they do make more expensive ones with better binding. The reason I highly recommend this style of journal is because it is a little smaller than an 8.5×11 sheet – so you don’t feel so daunted by all the white-space, but still has the right margins. What you are really looking for are the proper margins. I’ll explain why next week, but it’s the key to this whole system. Fourth, you’ll need a Bible. The immediate question is “which one?” My immediate answer is “whichever one you want”, but let me answer a few questions to help you decide. This is where we’ll spend the majority of our time today because I think it’s important we all understand why there are different kinds Bibles and which one to choose. I completely agree, so here are a few questions to ask when choosing which Bible to use. Now remember, you’re not doing a “Bible Study” where you need to compare various translations, get out your concordance and do word studies. You’re just looking for a good translation which you can enjoy reading and through which God can speak to you. “Word for Word”, “Thought for Thought”, or “Paraphrase”? Each has their own merit. Some people want a “word for word” translation like the (New) King James Bible, The English Standard Version, New American Standard, Revised Standard, or the Amplified Bible. These translations try their best to translate the Hebrew and Greek words into the closest corresponding English word possible. Consequently you have a more “accurate” translation, but it often uses uncommon words, is harder to understand, and doesn’t flow as nicely when reading. 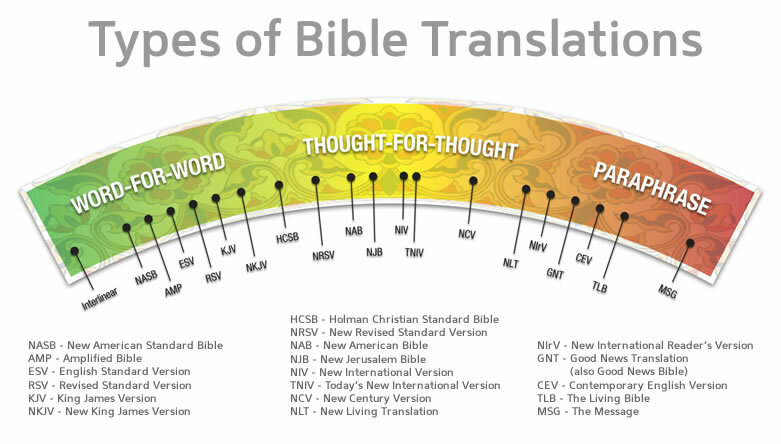 Others prefer a “thought for thought” translation like the New International Version, New Living Translation, New Century Version, or the Holman Christian Standard Bible. These versions try to help the English reader understand what the words mean. They still shoot for technical accuracy in the words they use, but the translators take a few more liberties with interpretation because they use colloquial (every-day conversational) language and create sentences and paragraphs that are easier to understand. Some people criticize these versions for not being “word for word” (and therefore accuse them of being “wrong”) but they aren’t meant to be. They have a different goal. 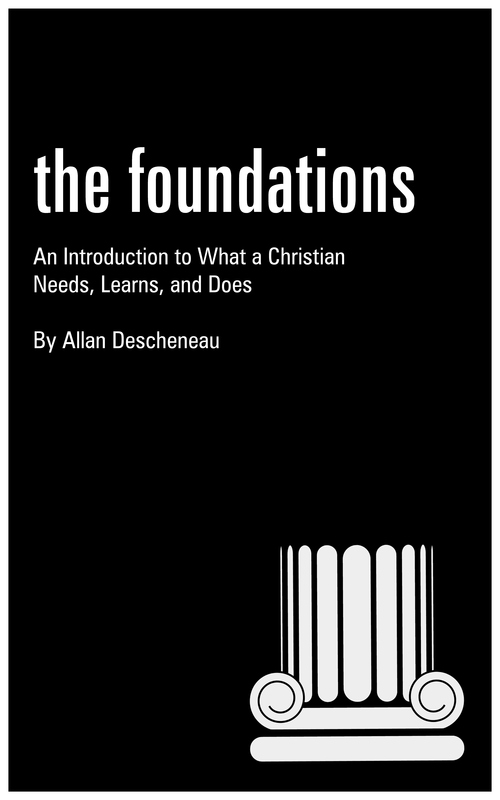 The writing style flows much better, they are easier to read, make hard theological concepts easier to understand, and are more accessible to younger ages and people with reading disabilities. The third type of translation called a “paraphrase”. These are special versions of the Bible that aren’t meant to be for study, but to bring a new and fresh perspective to what these verses mean. These are versions like The Message Bible, The Living Bible, The New International Readers Version, The Contemporary English Version, and The Good News Bible. These translations aren’t trying to be word for word accurate, but capture the spirit of the chapter or verse in a poetic or striking way that opens up the reader to grasp the big-picture of God’s Story. 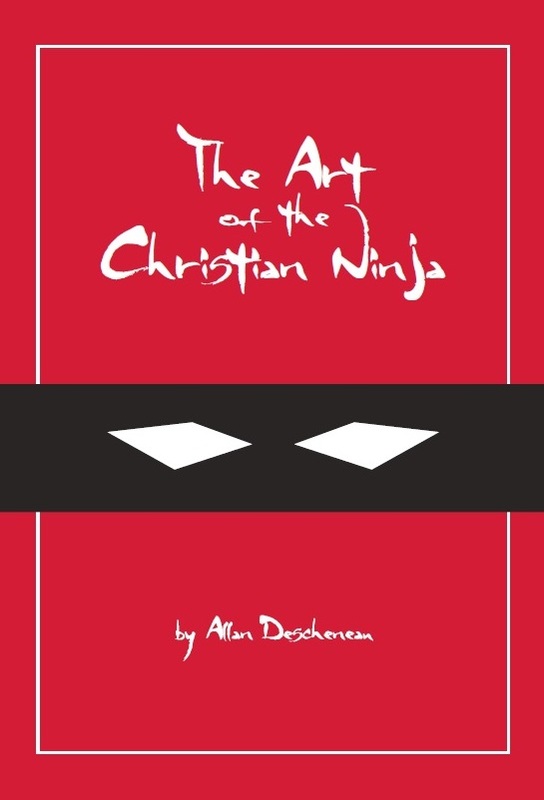 These bibles are often given to children or new believers because they are the most like the popular reading that they are used to, and have a more simplistic or imaginative style. So, when you’re choosing a Bible translation, choose one that you are comfortable reading, which meets your needs, and that you can enjoy. If you’re used to the KJV, you understand it, and it’s close to your heart, then go for it. For others, using the KJV would be a terrible idea because they wouldn’t understand it! I would say this though. If you are looking to reconnect with God, or want to experience him speaking to you through His word in a new way, try reading a different translation of the Bible. If you are just starting to read the bible, and you have good reading skills, I recommend a “thought for thought” translation. If you are not used to reading, then choose the Contemporary English Version or the Good News Bible. You’ll learn lots and enjoy the read. If you always use a “word for word”, then grab a “thought for thought” or “paraphrase” version which will help you read familiar verses in a new light. And in the same way, if your regular bible is a “thought for thought” version, then try a “word for word” version. Choosing the right translation for your needs could be the spark you need to bring life and reconnect you to God’s word and help you have that spiritual conversation with him in your journal. Study Bible, Devotional Bible or “Just the Text”? There’s a lot to consider here, so let’s go through them. A Study Bible is a bible that has notes and cross-references surrounding the text that help you understand what’s happening in each verse, link you to other parts of the Bible, explain concepts, and often have illustrations to visualize what you are reading. They are meant to be used as an all-in-one help so you grow deeper in your understanding of scripture. I think every Christian should have a good Study Bible, but that doesn’t mean it’s the right choice for them to use during their Spiritual Journaling time. A Devotional Bible usually doesn’t have notes and cross-references, but concentrates on themes throughout the bible like marriage, leadership, women’s issues, addiction recovery, or a million other issues. You can get devotional bibles by famous Christian authors, or that are designed to be interesting to children, or teen boys and girls. Devotional Bibles have their place, but for the system I’m use, I suggest you avoid them because you tend to be reading someone else’s reflections and conversations with God rather than having one of your own. They’re not explaining what the Bible says (like a Study Bible) but ask leading questions and give explanations about their given theme. Then there are bibles that have only the text. These are easy to find and fairly inexpensive. You can also get a “Reference Bible” which has no notes (or minimal notes) but does give you cross-references in case you want to find the same theme somewhere else in the bible. Or, some publishers are coming out with “Readers Bibles” which strip everything out except the text. Personally, I use an NIV Study Bible because it is an easy to read translation, and when I get stuck on something I don’t understand, I can read the little note and it helps me. Otherwise I get bugged by not knowing what I just read. 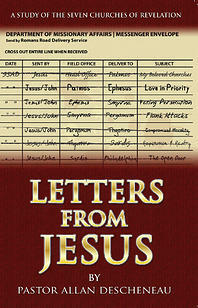 Having that little explanatory note helps me to get past a hurdle in my mind, and get back to my conversation with God. For other people, the study notes might be distracting because they contain way too much information to process, or they draw you into studying the verses rather than having a conversation with God about them. Remember, this isn’t Bible Study – that comes at other times – this is Spiritual Journaling with Scripture as your Guide. My suggestion is that you try it for a while with a Study Bible and if you don’t like it, to get one without any extra notes in them. The important thing is to find one that speaks in a language that you can understand and where God’s Word is the primary voice – not someone else’s. Ok, that’s enough for today. Next week I want to look at how to set up your bible to get a balanced scriptural diet, the reason why journaling is important, and the actual technique of using scripture as your guide to what you are going to say to God and then listening to what He wants to say to you. This entry was posted in Discipleship, Podcasts, Sermon and tagged Bible Study, English Standard Version, Jesus, Journaling, King James Bible, Study Bible, The Message. Excellent advice! I have always struggled with trying to find “the right” bible. I am happy to say that I now really enjoy the NASB version and use a NLT study bible for understanding and learning from when things are not necessarily clear to me in the NASB version. That’s a great way of doing things, Adam!